Taste test: These are great chips, they will remind you somewhat of Cape Cod style chips if you can't find them on the rack. 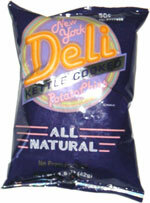 Out of all the Deli style chips, I think the natural flavor is the best. 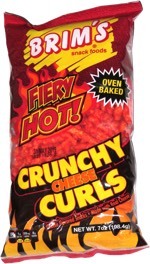 These would go great with any kind of sandwich you may be eating. Smell test: Smells like a bag of kettle chips.